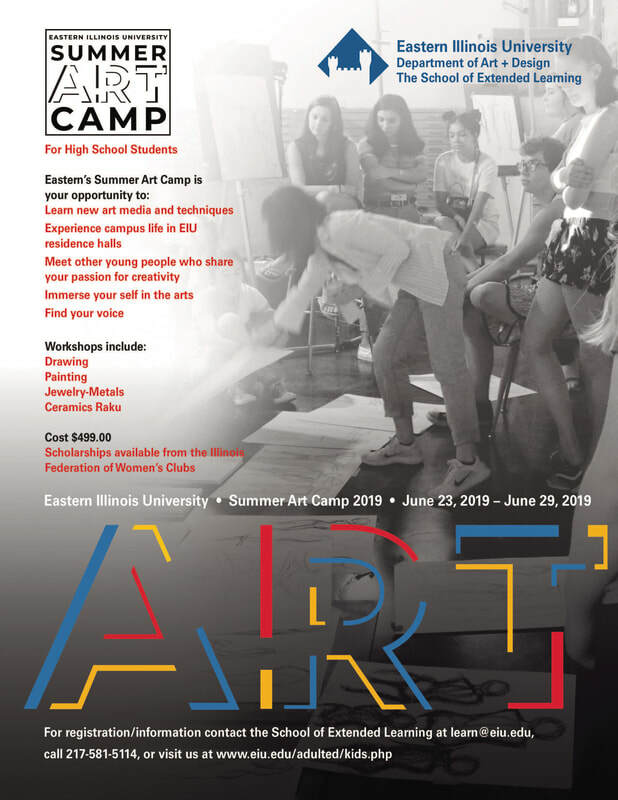 How does art intersect with the community? Next Narvick House Craft Night is April 17 @ 6:30 pm--Come Help with the Crafts! Email us at morriswomansclub@gmail.com for a PDF. Join the greater arts community at this seminar to be held on Saturday, April 21 at 1 pm at the Morris Public Library. The speaker is Ann Wasserman on "Quilting as a Historic Document." This is for all lovers of arts as well as history. The seminar is donated to the library by the Hatcher family in remembrance of their daughter. 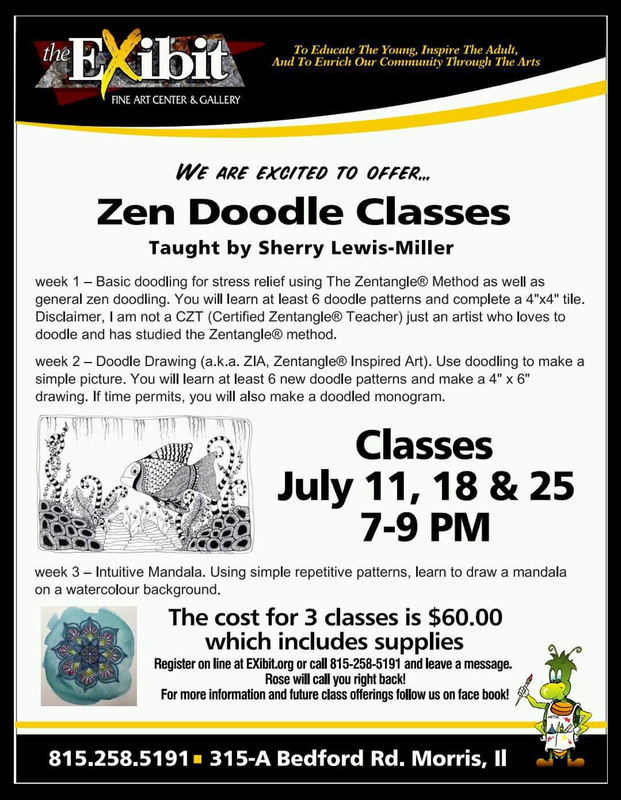 For more information, contact the library at 815-942-6880. Latest Event at the EXibit. Join the Fun! Three great plays: November, February and May. Not only do they provide a great selection of plays, you can now buy a subscription to a full season. Check out "Love Loss and What I Wore," "Bill W and Dr Bob," and "Postmortem." Let's support our local theater guild by attending. If you love a good musical, you won't want to miss the class acts at the Paramount Theater in Aurora this year. Each ticket is no more than $32 each. This year's musicals are "Million Dollar Quartet," "Elf," "Cabernet," and "Once." Come join the fun and save money by buying a subscription! Latest in EXibit Classes. Join the fun! American Wind Symphony Barge Stops in Morris! Grab a chair, a picnic basket, and pretend you are at Ravenia. the American Wind Symphony will be docking in Morris on June 24 for several days. You can see them on the barge and also at the First Presbyterian Church. Not only will there be music, but a Cuban born artist is also accompanying the barge and holding symposiums on Tuesday and Wednesday for local artists. For more information, contact the Grundy Community Foundation. Barge Concert is Back in Morris! It's time for the annual sign up for the subscription service at the Paramount Theater in Aurora. Enjoy this fantastic opportunity to get quality musicals at a fantastic discount! The new EXibit Fine Art Center and Gallery is officially operating. 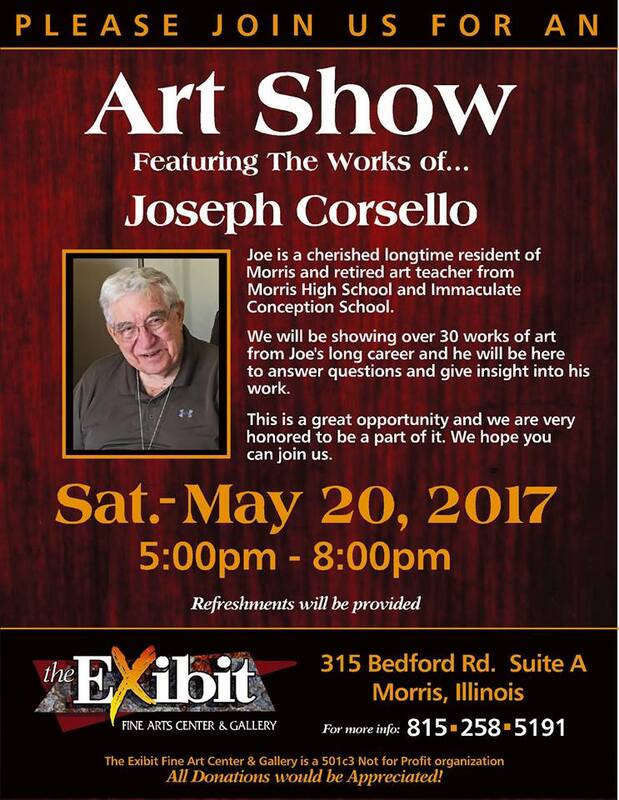 Every month has several activities., including this upcoming art showcase for former art teacher, Joe Corsello. If you attended MCHS or ICS, then you have probably met Mr. Corsello. 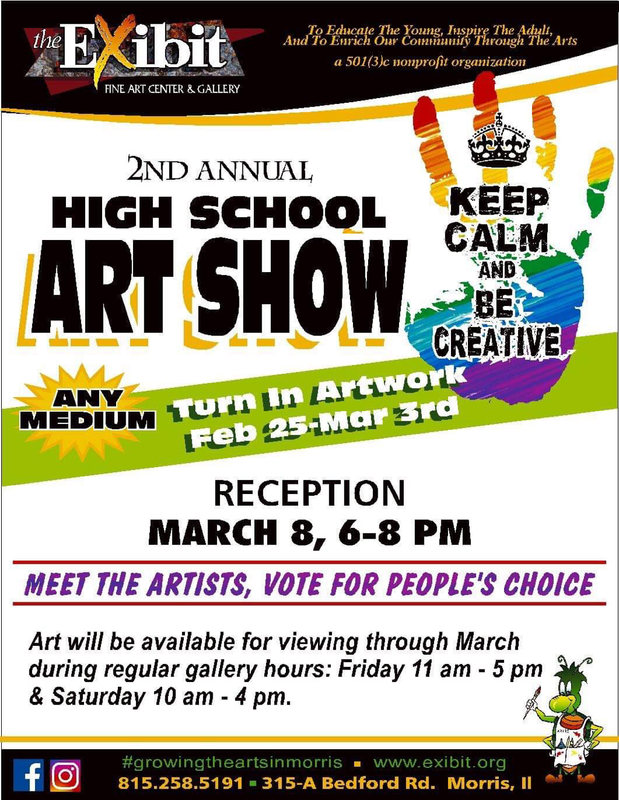 Come see some of his outstanding art. 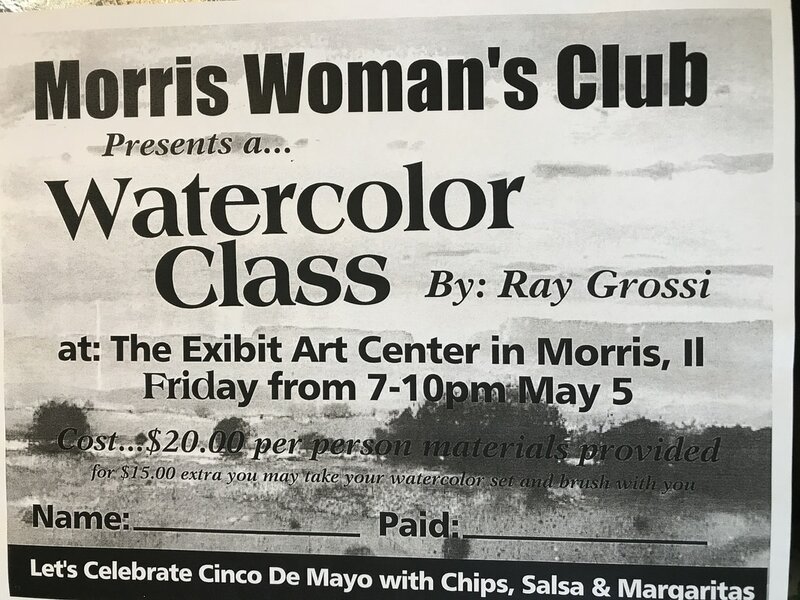 Back by popular demand....Ray Grossi teaches about watercolor techniques. 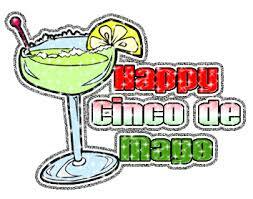 Margaritas, chips and salsa provided. The cost is $20 per person and a watercolor kit is available for purchase for $15 (if you decide you want one). The fun is free! For the second year in a row, MWC will provide a Creative Kid Zone on Friday, July 14 in picturesque downtown Morris. Come volunteer or bring someone you love to the tent that makes the kids squeal with delight!